Dubai-based courier Aramex on Monday said it is discussing the possibility of entering into a strategic commercial partnership with Delhivery, an Indian e-commerce-focused delivery startup. The company will negotiate restructuring its operations in India with Delhivery, the UAE logistics firm said in a statement to the Dubai Financial Market (DFM). 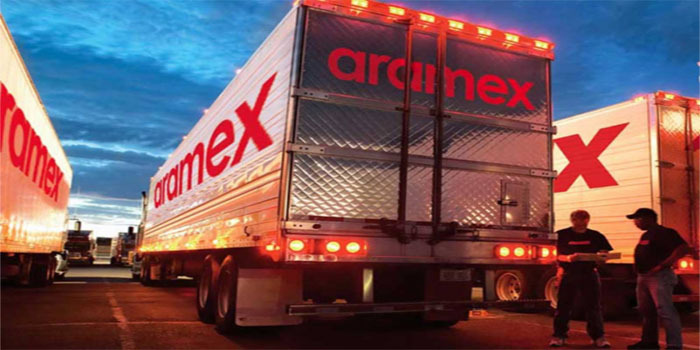 Under the deal, Aramex will offload its domestic express services in India to Delhivery, while continue to fully own, manage and operate its international express and freight-forwarding services, the international logistics and transportation company added. Aramex noted that it may sign a final agreement with the Indian firm within the coming few days. On Sunday, Delhivery, the Gurugram-based e-commerce logistics company, announced fully acquiring the India business of Dubai-based logistics firm Aramex. The acquisition will take effect as of 1 March 2019. By 11:31 am UAE time, Aramex’s stock rose 0.72% to AED 4.20.